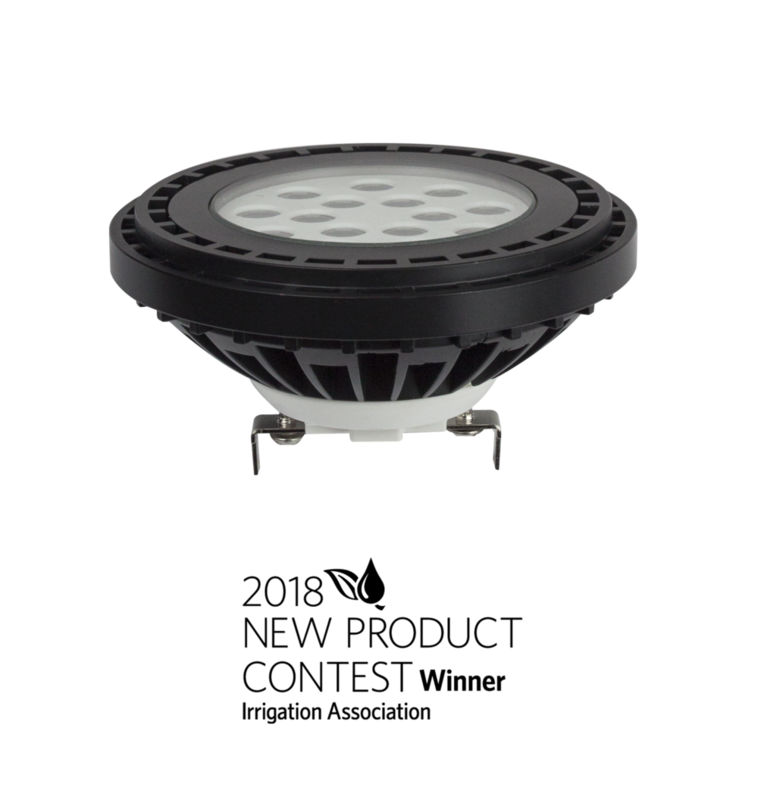 The Brilliance LED Chameleon PAR36 changes color! Control any Kelvin temperature of white and a wide range of reds, greens, and blues from the palm of your hand with your smart device. These lamps can be zoned and grouped with others, on/off timers can be set, and adjustments can be made from anywhere in the world. Can only be only purchased by the carton (qty. 10).